Finding a holster that will let you conceal one of Para Ordnance’s double-stack 1911s might seem difficult, as the wider grip and full pistol size complicate matters. However, you don’t need to look outside this galaxy, but merely look to Alien Gear’s Para Ordnance 1911 Expert 14.45 5-inch concealed carry holster models. Concealment in comfort is what we do. 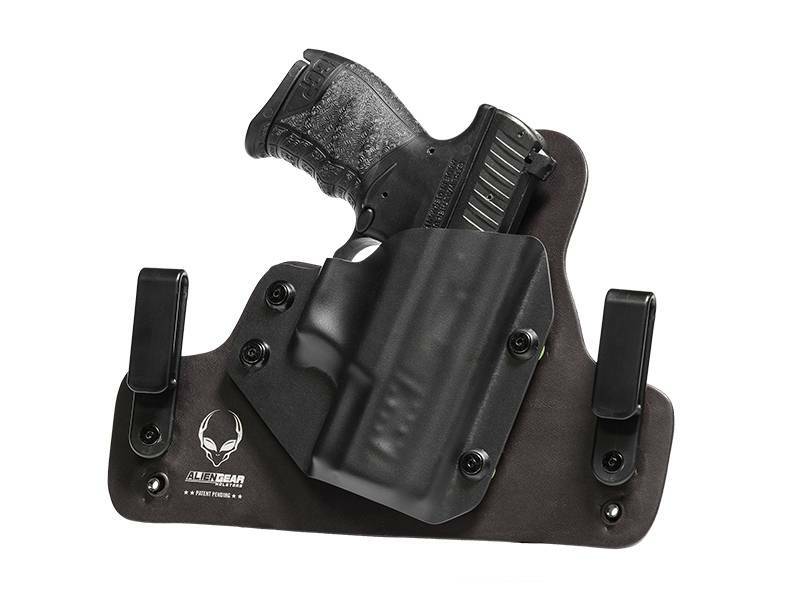 Para Ordnance 1911 Expert 14.45 5-inch gun holster models available from Alien Gear include both IWB and OWB models, all featuring an adjustable retention shell so the wearer sets the draw. 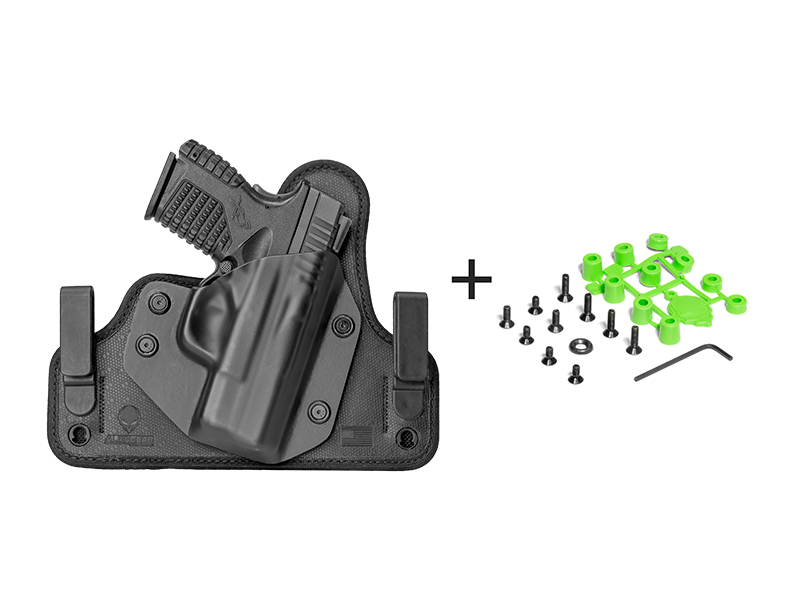 IWB holsters can also be adjusted for ride height and grip cant, for a customizable carry without the custom holster lead time. 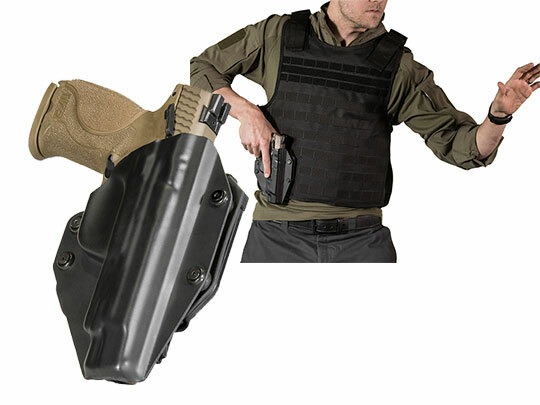 Prefer more earthly holster materials? 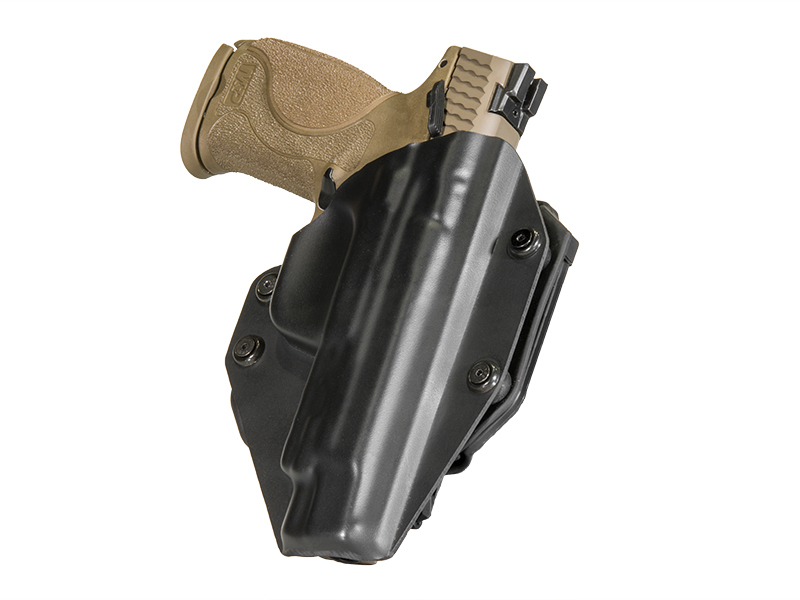 Our leather holsters, which include the Cloak Tuck IWB and Cloak Slide OWB, are made from premium, heavy-duty hide that’s noticeably thicker than many other holsters. You can choose either black or tan leather. However, if you’d like something a little more space-age, you may gravitate toward the 3.0. 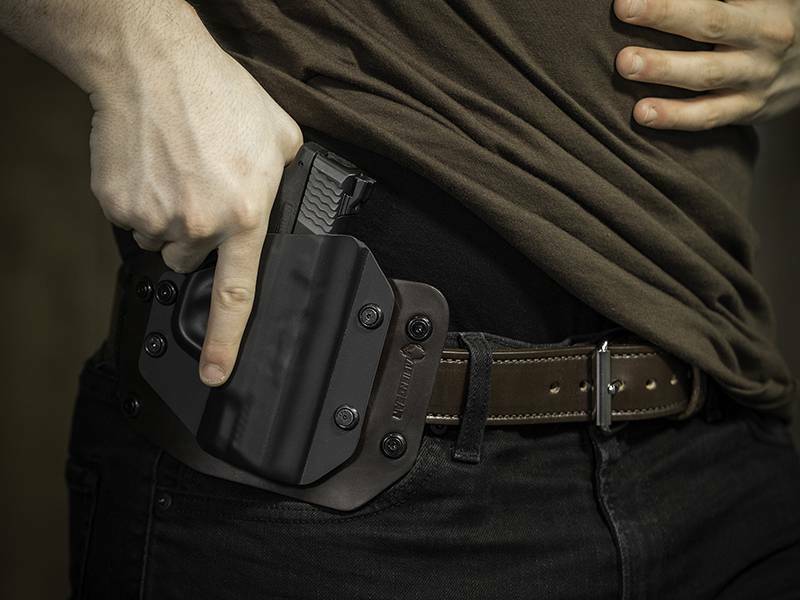 The Cloak Tuck 3.0 is a modern, multi-layer holster that’s been engineered for the ultimate in secure, comfortable carrying. 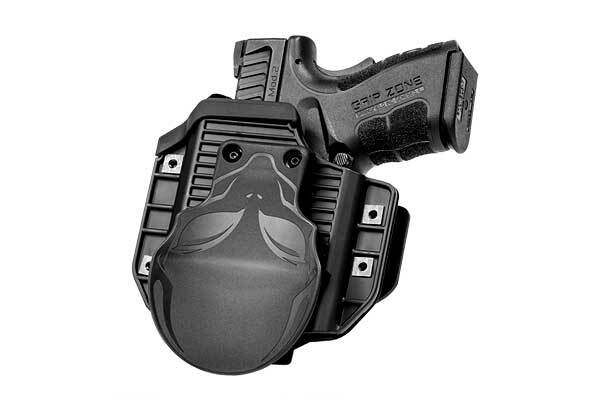 The 3.0 is built around a spring steel core, which secures the holster against the wear once belted but flexes for great comfort and without needing any break in. 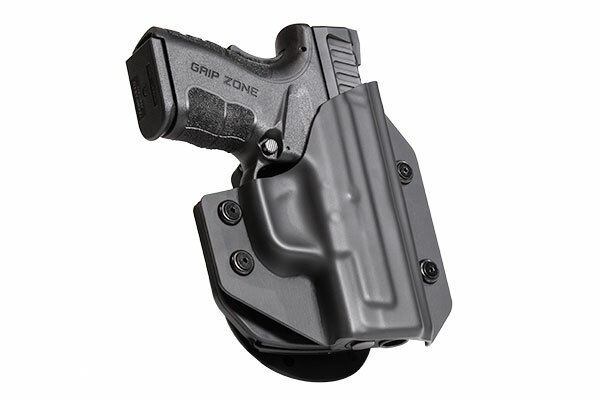 We pad the back in water repellant neoprene and surface the holster with Alien Skin, our own high-drag material that keeps your firearm in place once holstered. Alien Gear isn’t made in some other universe, but right here in the United States. Along with American craftsmanship, you can also expect an Iron Clad guarantee. That includes a forever guarantee on the holster, a lifetime of shell swaps in case you ever replace your pistol, and a 30-day Test Drive for you to determine if Alien Gear really is the right holster for you. We think it will be.